On March 12, 2018, Governor Greg Abbott reappointed Estela Avery, Tina Yturria Buford, Starr Corbin, Karen Harris, Amy Henderson, Karen Manning, Imelda Navarro, Rienke Radler, Jinous Rouhani, Catherine Susser, and Laura Koenig Young, and appointed Nathali Parker to the Governor's Commission for Women for terms set to expire on December 31, 2019. Additionally, Susser continues to serve as chairwoman and Harris continues to serve as vice chairwoman. The governor appoints commissioners to two-year terms. Those interested in applying to serve on the commission should visit Governor's Appointment Process for information on the appointment process and to download an application. 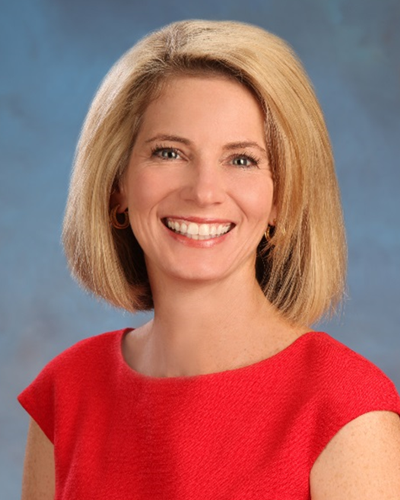 Chairwoman Catherine Susser of Corpus Christi is a community volunteer and school board member for the Corpus Christi Independent School District (ISD). She has served as chief accountant for Corpus Christi ISD and a senior accountant at Price Waterhouse. She is a “Go Red for Women” member of the American Heart Association of Corpus Christi. She also serves as an appointee by Speaker Joe Straus to the Texas Commission of Next Generation Assessment and Accountability. She is former president of the Corpus Christi Charity League and the Windsor Park Elementary Parent Teacher Association. Susser received a Bachelor of Business Administration and a Master of Public Accounting from The University of Texas at Austin. 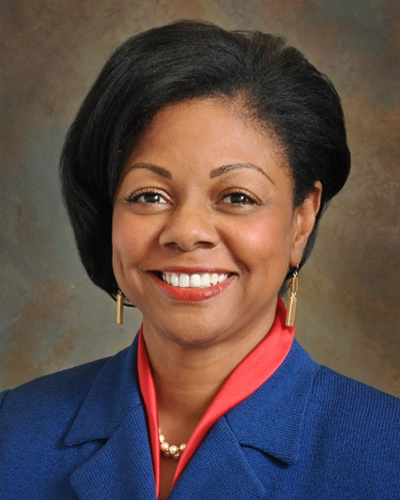 Vice Chairwoman Karen Harris of Lakehills is owner and CEO of Proton Mechanical Systems. She is the Chaplin for Safe Harbor Compliance, founder of Medicine for the Heart Ministries, Inc., and a teacher and leadership team member for Women Wanting Wisdom Ministries International. She is a former member of the Health and Human Services Council and the Texas Education Agency for Academic Achievement Distinction Advisory Committee. Harris received an Associate of Science in radiologic science from Virginia Commonwealth University - Medical College. Additionally, she is an ordained minister with training in Christian counseling from the University of Mary Hardin-Baylor and the Therapon Institute. Tina Yturria Buford of Harlingen is the education project manager for the East Foundation, developing natural resource education programs for South Texas youth. In addition, she works alongside her family at the H. Yturria Land and Cattle Company. She is president of Texan by Nature, director of the Sand County Foundation, and advisory board member for the Texas Agricultural Land Trust. She previously served as president of both the Texas Wildlife Association and Texas Wildlife Association Foundation. Buford received a Bachelor of Science in rangeland ecology and management from Texas A&M University and a certificate in ranch management from Texas Christian University School of Ranch Management. Starr Corbin of Georgetown has spent the past two decades in the tech industry serving both the public and private sectors. She is the co-founder and managing partner of Corbin Solutions Group, a boutique technology advisory firm. A former technology executive at iHeartMedia, Corbin began her tech career in the U.S. Army Signal Corps where she served with the First Cavalry Division and the U.S. Army Corps of Engineers in Baghdad, Iraq. Corbin received a Bachelor of General Studies from Texas Christian University, a Master of Arts in women's studies, and a Master of Business Administration from UT Austin, and she is currently pursuing a Ph.D. in computer science at Southern Methodist University. 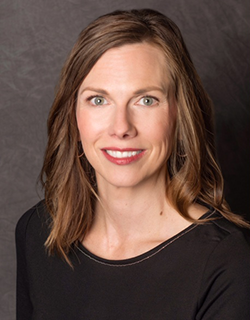 Amy Henderson of Amarillo is a commercial loan officer with Amarillo National Bank. She is a board member for the Amarillo Chamber of Commerce Business Council and WT Enterprise Center Advisory Board, and board secretary for Window on a Wider World. Additionally, she is a member of the Risk Management Association and the Independent Bankers Association of Texas, and past board president for the Texas Panhandle Regional Development Corporation. Henderson also served in the United States Air Force as an Information Management Specialist. She received an Associate of Arts in accounting from Amarillo College and a Bachelor of Arts in finance from West Texas A&M University. She is currently pursuing a Master in Business Administration in general business from West Texas A&M University. Karen Manning of Houston is a healthcare professional who volunteers in her community focusing on women, children, and healthcare issues. She is a pharmacist who has served in roles of management at a large retail pharmacy chain and is a mentor to many interns. She is a former board member of Project Row House and the Houston Museum of African American Culture. Manning received a Bachelor of Science in pharmacy from Texas Southern University. 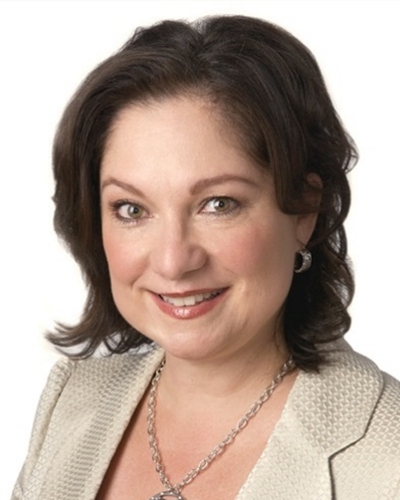 Imelda Navarro of Laredo is president of Retail Banking for International Bancshares Corporation. She is a board member for Mercy Ministries Development Council. 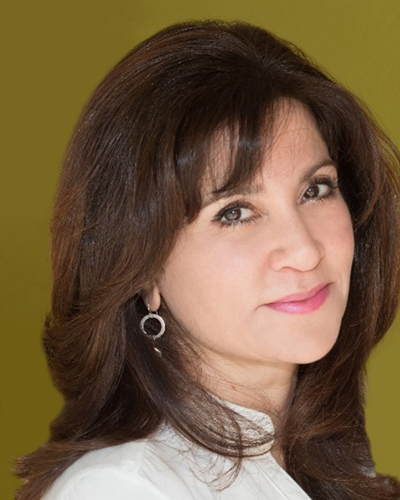 She previously served as a director for the Laredo Chamber of Commerce and as president of the Texas A&M International University Alumni Association, Domestic Violence Coalition, Laredo Commission for Women, Financial Women International, and the Laredo Business Professional Women’s Association. Additionally, she is former chairman of the Laredo Center for the Arts and former member of the Mercy Regional Medical Center Advisory Board. Navarro received a Bachelor of Business Administration from Laredo State University. Nathali Parker of Round Rock is owner and president of KLP Commercial, a heavy civil wholesale construction materials company out of Rosebud. Previously, she was the owner, creator, and producer of NatPark Productions, Inc, and a business development executive consultant for companies such as Montblanc, 24 Hour Fitness, and Valla S.p.A. She is a committee member and task force member of the Association of General Contractors (AGC) – Heavy Civil and Utilities Division, committee member of the Texas Asphalt Pavement Association (TXAPA), and an association member of the Austin Contractors and Engineers Association (ACEA) and the National Utility Contractors Association (NUCA). Parker received a Bachelor of Science from Texas State University. Rienke Radler of Fort Worth is a community volunteer and philanthropist. Previously, she worked as a physiotherapist in South Africa and the United Kingdom. She is a member of the Fort Worth Pregnancy Center and the Radler Foundation and a former member of the Texas Ballet Theater Executive Board of Directors. She is also a group leader at Bible Study Fellowship International. Radler received a Bachelor of Science in physiotherapy from the University of the Freestate in South Africa. Jinous Rouhani of Austin is CEO of Austin Area Obstetrics, Gynecology, and Fertility. Previously, she served as CEO of Medexecs and as CAO for Texas Cardiovascular Consultants. She is a member of the Medical Group Management Association and a mentor for the St. David’s Healthcare Foundation and the Young Women’s Alliance. She previously served as an advisor to the Austin Children’s Shelter and the organization Aware, Awake, Alive. She has also participated on the Children of Haiti support team. Rouhani received a Bachelor of Science in computer science and mathematics and a Master of Business Administration from St. Edward’s University. Laura Koenig Young of Tyler is president of sales and marketing for Brighton Collectibles. She is a member of the International Council of Shopping Centers and the Harvard Club of Dallas visionary member of the Women’s Fund, and a sustainer member for the Junior League of Tyler. Additionally, she is a board member for Cancer Foundation for Life, East Texas Symphony Orchestra, and the East Texas Communities Foundation, and a former board member for the Southern Methodist University (SMU) Alumni Association. Young received a Bachelor of Business Administration in marketing from SMU, and has completed the Owner/President Management program at Harvard Business School.